The premises of an entire university or any learning institution is too big to keep up with all the activities of different departments and year levels. Also, there is a small chance that you are to know all the people in the school especially those who give achievements to the school in terms of academic excellence, involvement to sports, and participation in different organizations and other co curricular activities. 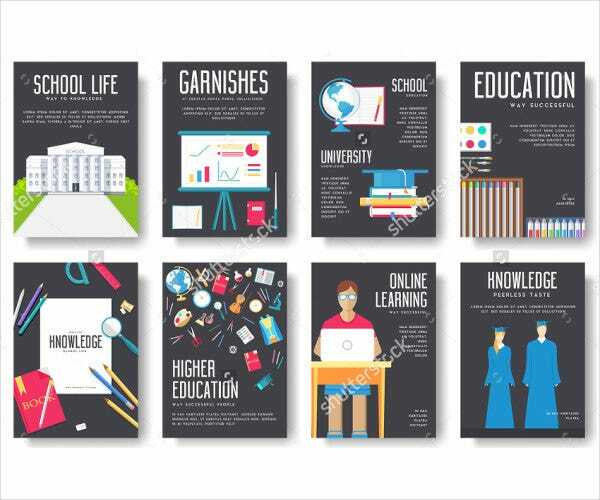 A college magazine helps student to learn more about these things, and it allows the information of different events to be circulated at the campus through writings and features. 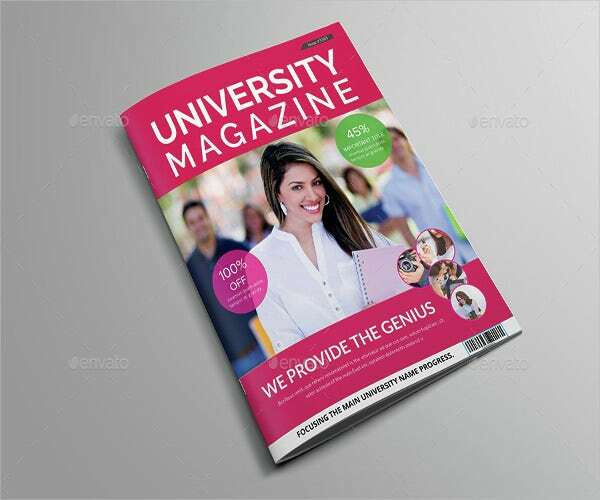 Other than the college magazine templates that you can download in this article, you may also browse through our Magazine Ad Templates. The students who have won different competitions outside the school especially if they have represented the region or the entire country is always included in the issue of the college magazine right after the participation or victory to the competition attended. Athletes and other members of organizations who have excelled in their own ways also can be featured in the college magazine. The current programs of the school and the events that have transpired within a specific period of time are usually covered by the editors of the college magazine. Some magazines may also ask for contributions of other students so they can put the content submitted to them in a specific issue of the school magazine should it pass the screening process for all the submissions. 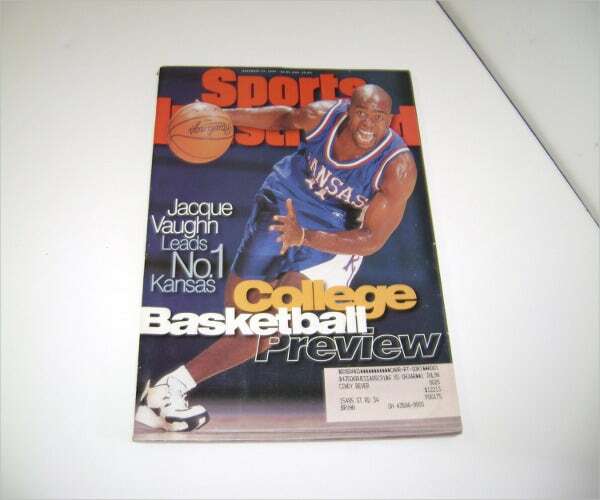 Aside from the templates that are used for a college magazine, we can also provide you with a downloadable and printable Sports Magazine Templates. There are already a lot of competitions for college magazines. 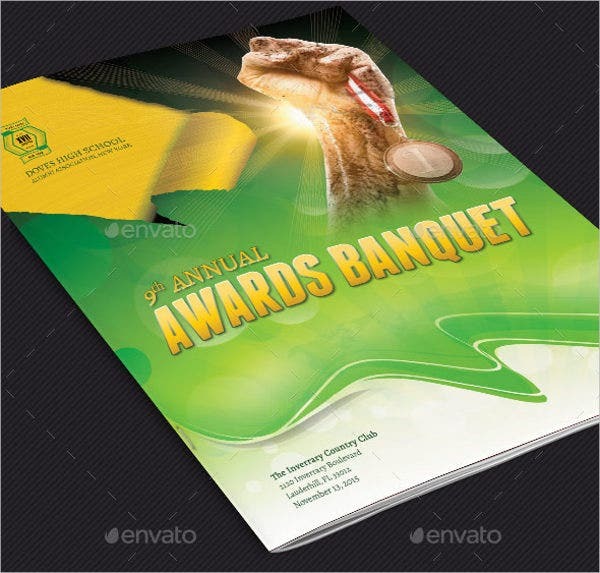 Being able to compete in such competitions and the ability to win awards can give more prestige to the school, and it can actually be added up to the credentials of the editors especially those who are responsible for the feature of the magazine that has won an award or citation. 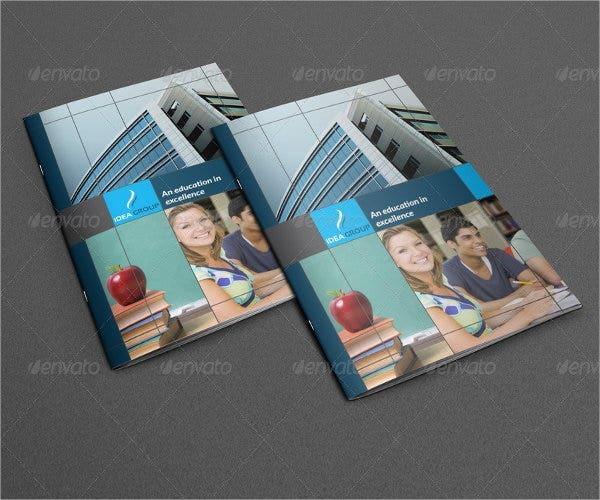 College magazines serve as the link to the different courses of the school. Most courses may be too busy doing their own activities that they are already not updated with the things and activities that are being done by different courses in the learning community. College magazines help in providing information that students need. There are many announcements and reminders that may be added to the pages of a college magazine so to assure that students will be aware of those information. Enhances students’ creativity. 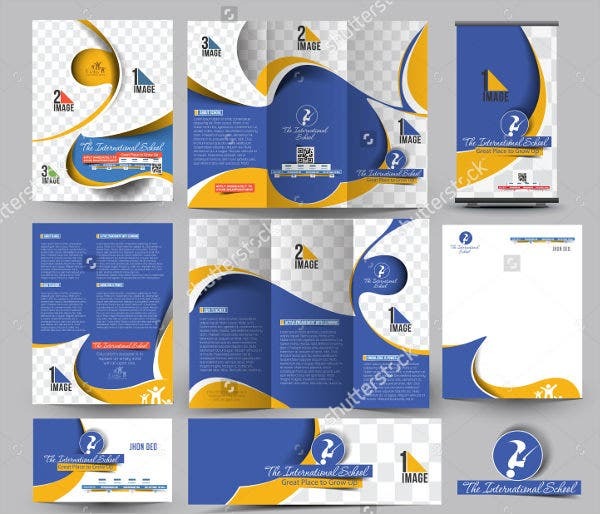 It also helps in giving more focus to the creativity of the students who want to join the creation of the college magazine. 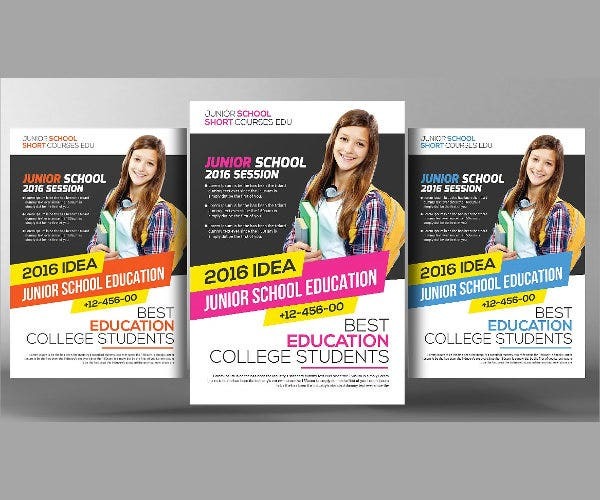 It allows their skills and other competencies to be harnessed through applying it to the processes that are needed to create a college magazine. Should you be interested to another kind of magazine and the layouts that are used in such, you can browse through and download our Fashion Magazine Templates.